establish your presence on new markets. So, what’s a virtual company? 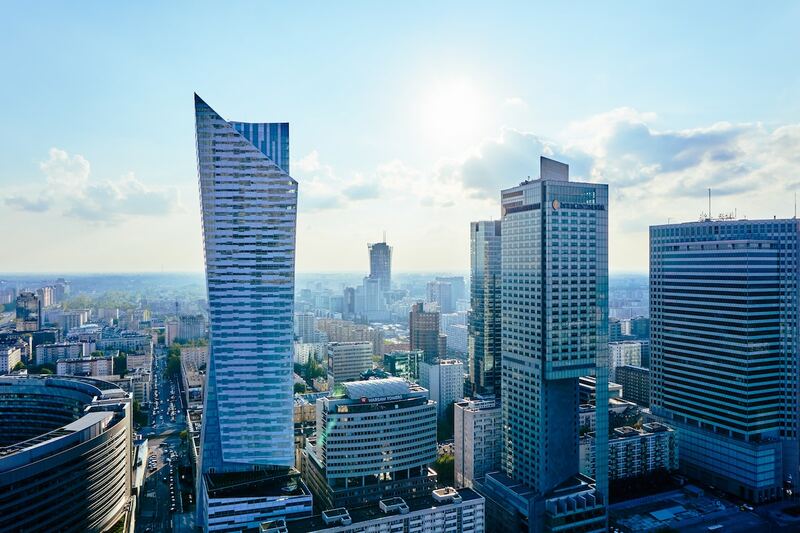 Virtual Company is an easier alternative to establishment of a LLC or a representative office in Poland. 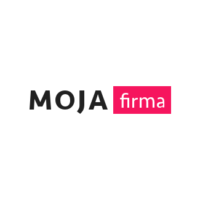 Each project is supported by an accountant, lawyer, financial advisor, and other MF professionals. We also provide marketing services to help your project establish solid presence on the new market. The company can be set up in less than three days, which means, that in little more than 48h hours you can start working with european and international clients. Once your business is up and running, you can immediately receive payments directly to a linked bank account, our use PayPal. It’s a perfect solution for those, who would to test their products or services on a new market. This is the safest way to test a business idea without wasting time and money. By setting up a virtual company, you save yourself the headache of dealing with legal and tax matters. Need marketing services for your business? We discuss all the necessary details with you and select the best option available for your unique situation. Having chosen the suitable option, we sign all the necessary agreements. We guide guide you through all the processes. Your presence is not needed, everything is done remotely and using cloud solutions. Your company will be set up within 48 hours. From this point onward your virtual company can start conducting its business activity. Invoice your clients, receive payments from partners. 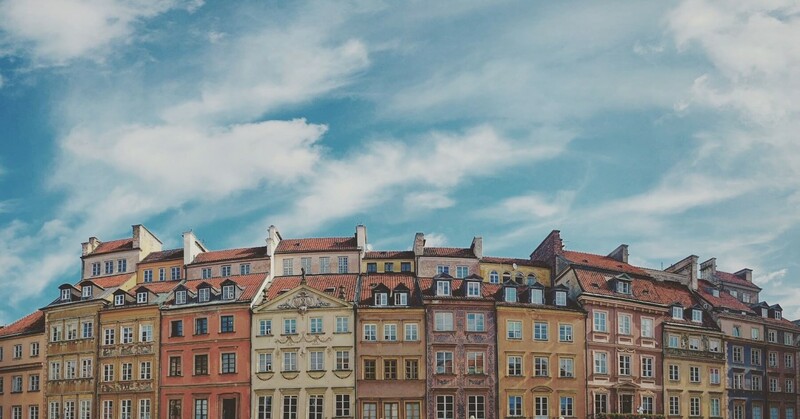 Want to live in Poland? Complete the form — we will help solve your problems with expansion of your business to the Polish and EU markets.